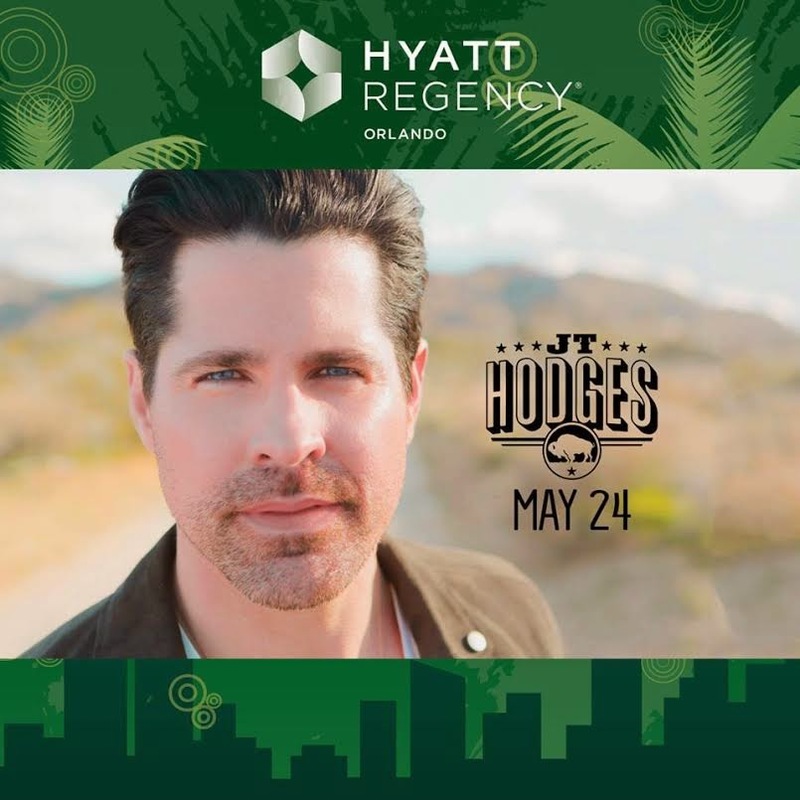 Hyatt Regency Orlando is kicking off summer with a Memorial Day Weekend concert featuring country star Josh Thompson with special guests JT Hodges and Nikki Lane. The concert will take place on the Garden Terrace of Hyatt Regency on Sunday May 24th. General Admission tickets to this event are $45 and VIP tickets are $75. VIP includes reserved seats, artist meet-and-greets and access to the VIP lounge with complimentary summer snacks and a premium cash bar. ALL tickets (GA and VIP) will receive free self-parking and 20% off food at all of Hyatt Regency's signature restaurants. 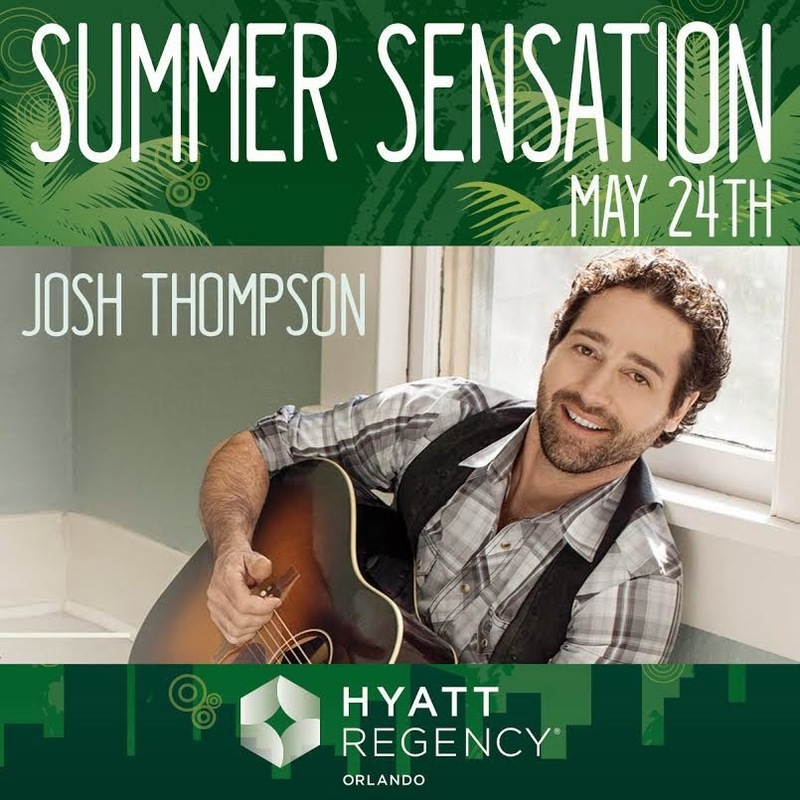 Summer Sensation ticket packages are currently on sale for $199 and include an overnight stay at Hyatt Regency Orlando, two general admission tickets to the concert, and complimentary parking. 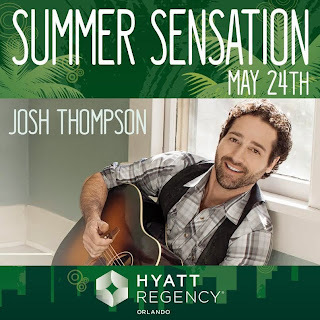 Visit http://orlando.regency.hyatt.com and use offer code MUSIC to book the package. GIVEAWAY! Hyatt is giving me 2 pairs of tickets to giveaway to this kick off event! Let me know in a comment below what you are most looking forward to this summer. Be sure to use the raffle copter widget to claim your entry and for more chances to win! Hyatt Regency Orlando unveils Summer Sensation, a live outdoor concert featuring country star Josh Thompson with special guest JT Hodges on Sunday, May 24. The hotel’s Garden Terrace will act as the backdrop for the event with cocktails and bites available for purchase during the performance. Follow #SummerSensation for artist announcements, ticket offers, and additional information. For further information, or to book a stay at Hyatt Regency Orlando, please visit www.orlando.regency.hyatt.com. I'm looking forward to time off from law school, visiting family up north, and of course, the 4th of July!